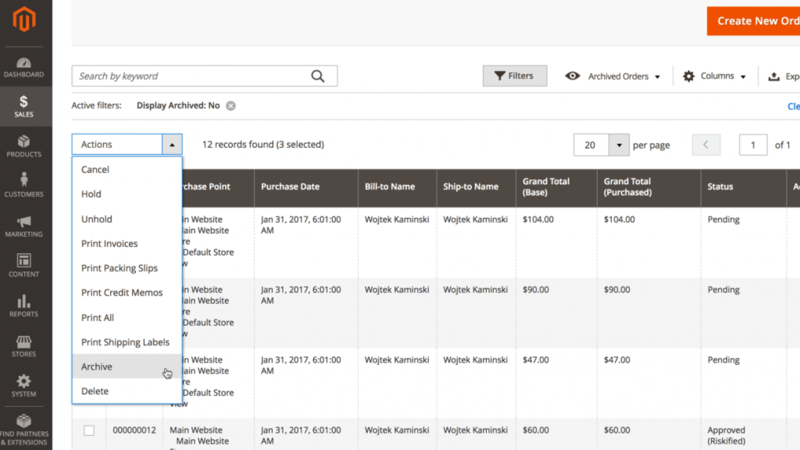 Empower your magento store functionality to bulk delete or archive orders. + $199 for one live Magento® hosts. If your Magento® online store handles a lot of orders, the order grid can very quickly become messy and unorganized. 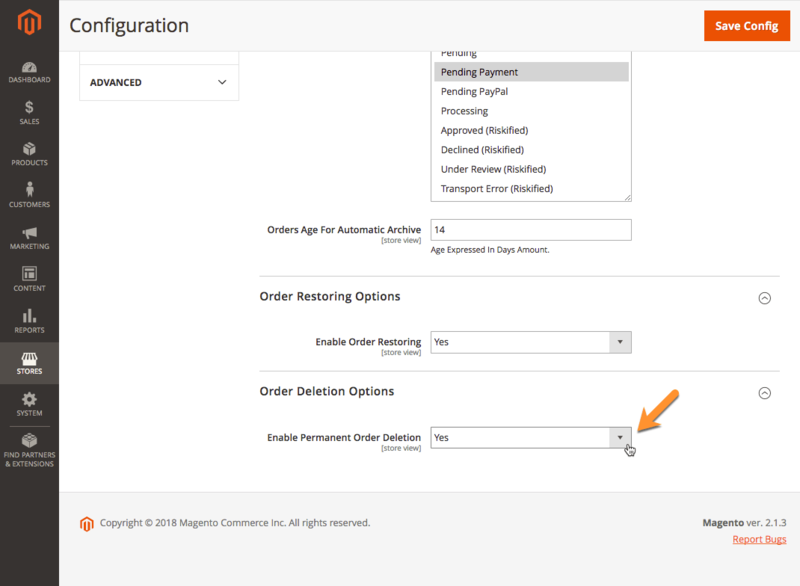 The default Magento platform comes without the option to archive or delete old or unwanted orders. 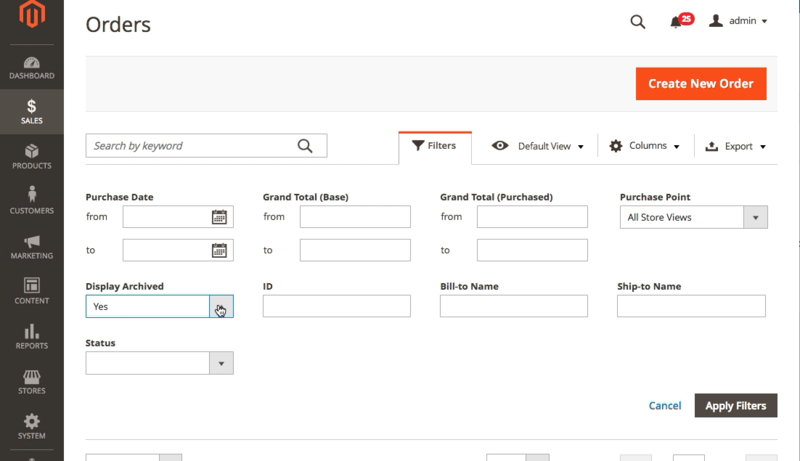 The Magento® Order Archive extension helps the store admin create a clean order grid by adding the option to archive or delete orders. Admin can bulk select orders to archive or restore, and set up options to automatically archive orders by attributes such as order status or order date. 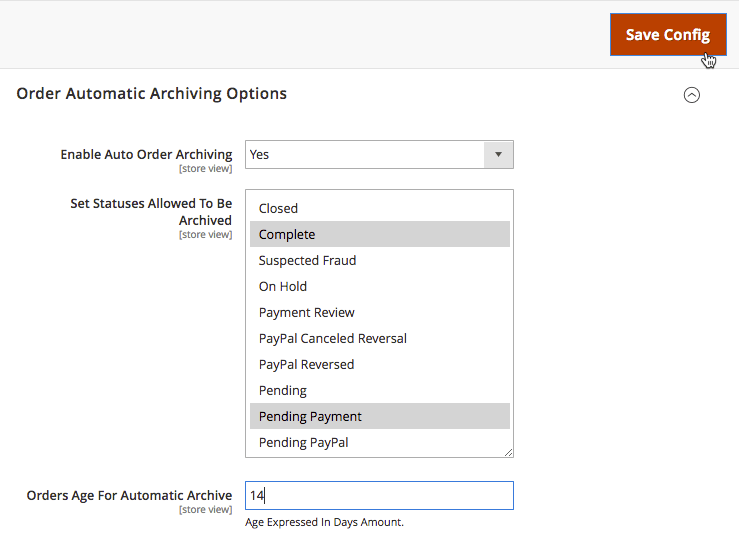 Archive Orders – One-click archive orders from order grid. 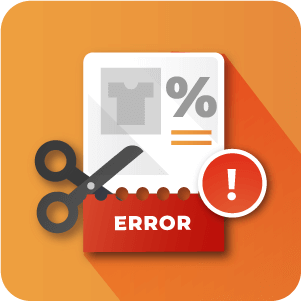 Delete Orders – Delete unwanted orders. Hide Archived Orders – Hide archived orders from the order grid. 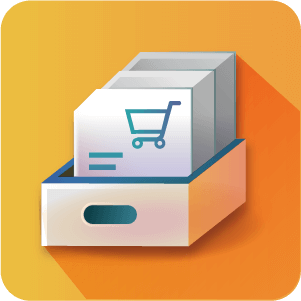 Multi-Select Orders – Bulk archive or restore orders option. Automatically Archive Orders – Set parameters to automatically archive certain orders based on date or status. Clean Up Order Grid – Make a busy, chaotic order grid cleaner and easier to navigate. 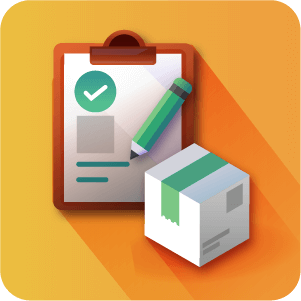 Better Order Management – Makes managing many orders easier. 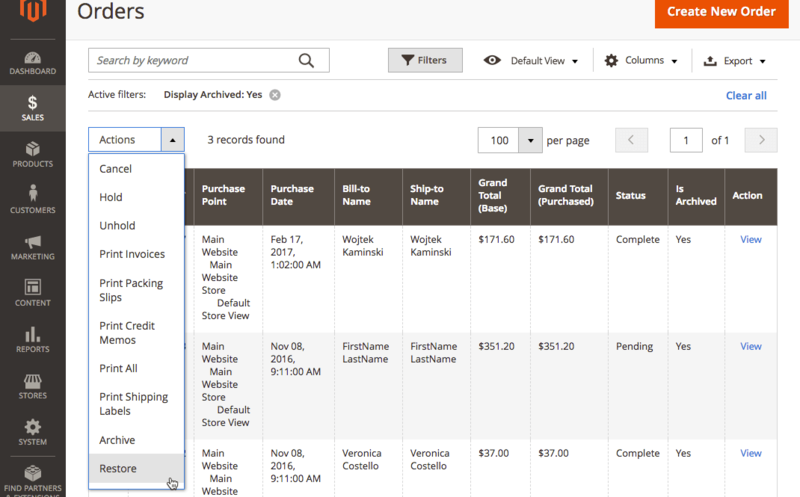 Archive Orders – Archive orders from sales order grid or in a separate grid page. Delete Orders – Option to delete certain orders. Show Archived Orders – Option to see only archived orders. 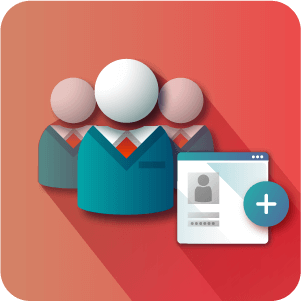 Multi-Select Orders – Select multiple orders to archive orders in bulk. Archive Orders : Restore – Restore archived orders in bulk. 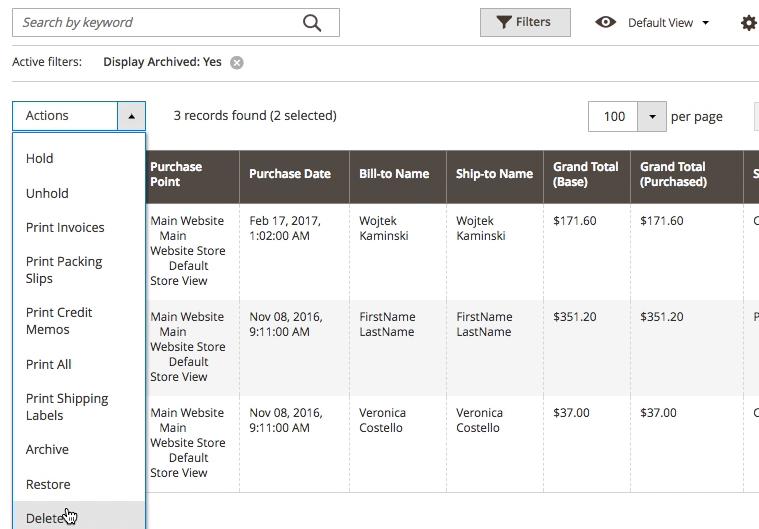 Automatically Archive Orders – Set parameters to automatically archive certain orders. Archive Orders : Date – Autoarchive orders based on order date. Archive Orders : Status – Auto archive orders based on order status. Can archived orders be restored later or unarchived? Yes, Orders can be unarchived either individually or in bulk through the orders list. Can orders be deleted permenantly or only moved into the archive? It’s possible to delete orders permenantly using the Order Archive Extension. This can be done either for individual orders or in bulk. Can Deleted orders be recovered? No. Deleted orders are completely removed from the website and the orders database. The only way you could possibly recover them would be if you have been keeping backups of your orders database with another extension. Order deletion is not something I want to risk an admin doing accidentally, can it be disabled? Yes! Both order deletion and order archiving are both configurable. 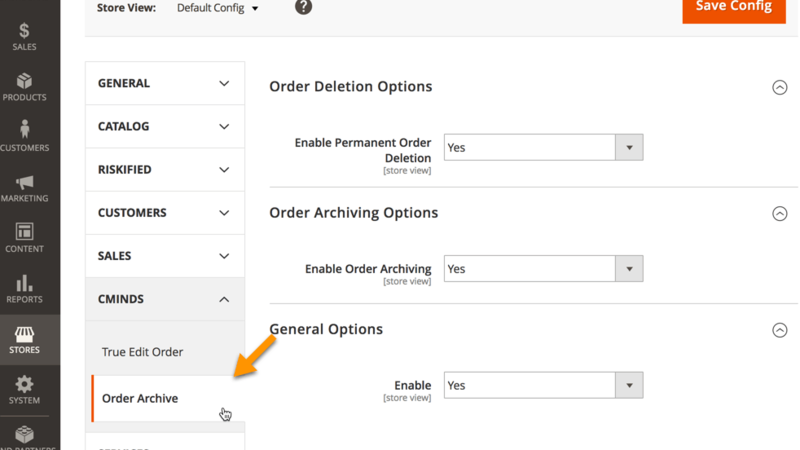 You can use Order Archive as a pure order archiver or an order deletion tool or as both. Enabling and disabling the Delete functionality is done through the Configuration Settings: Stores → Configuration → CMINDS → Order Archive. Can I view the orders which have been archived? Yes you can. With the Order Archive extension viewing orders that have been archived is done through filtering in the orders list view. Can orders be archived automatically or does this extension only work manually? Yes, orders can be archived automatically based on status and age. Commonly Complete orders older than a couple of weeks are archived this way to keep the orders list lean and readable. Add ability to restore archived order. 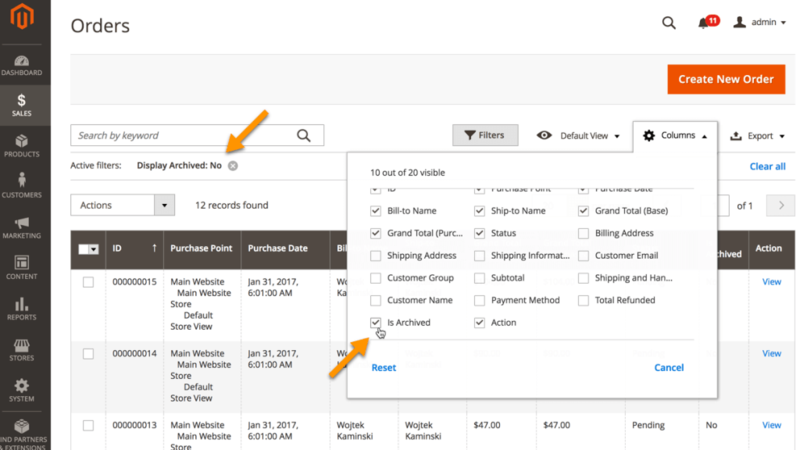 Add ability to set automatically orders archiving base on selected order statuses and order age. Fix incompatibility between 2.0.x and 2.1.x magento versions.